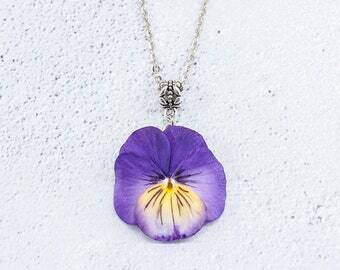 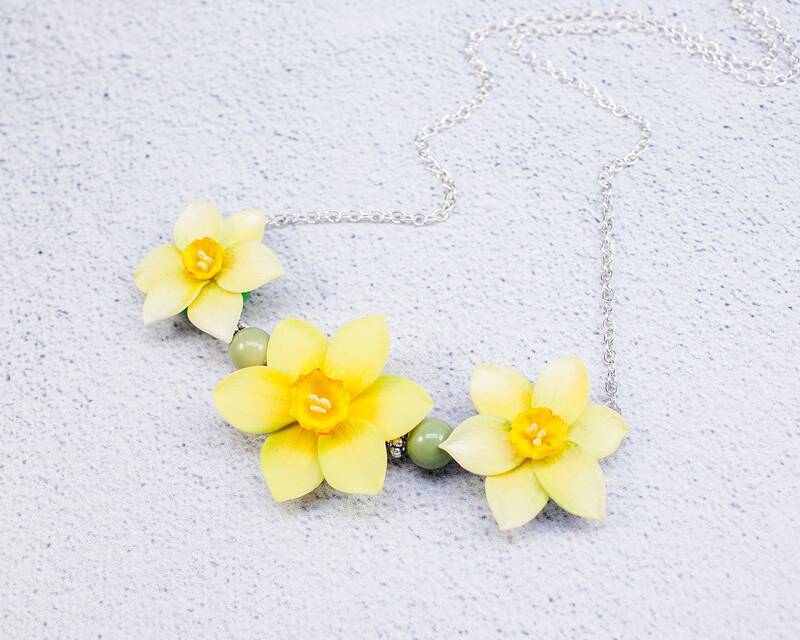 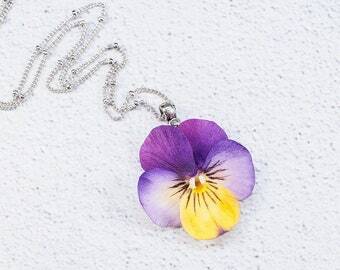 Necklace with yellow daffodils - is the perfect way to add some spring to your outfit! 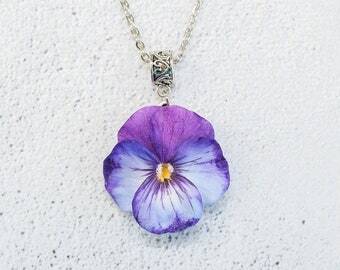 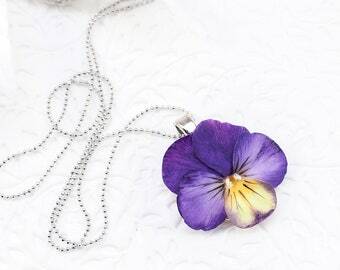 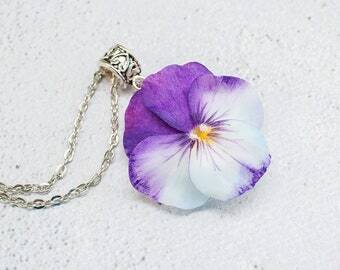 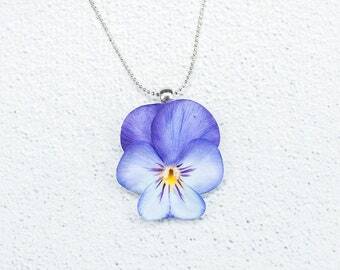 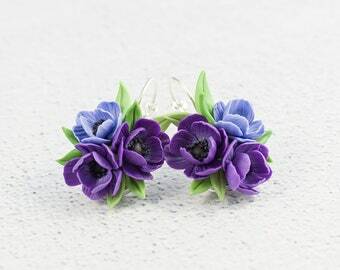 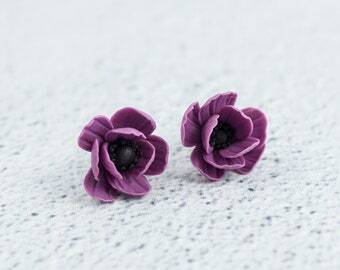 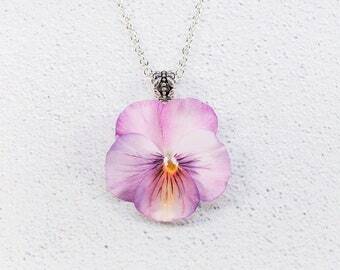 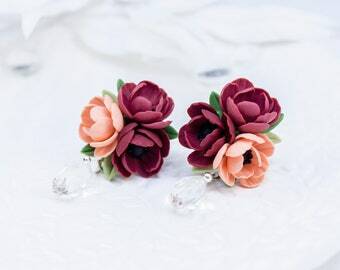 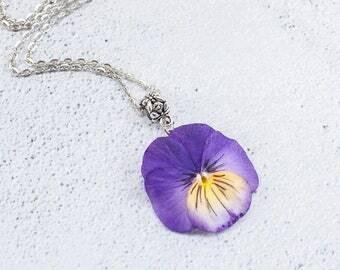 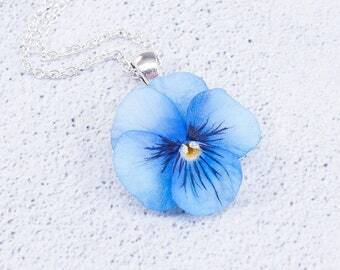 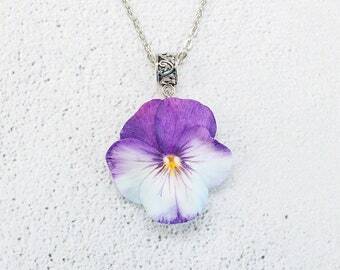 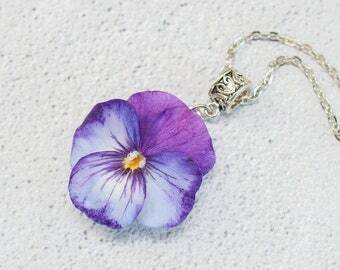 Flowers are made by hand from polymer clay, not fragile, strong, not afraid of water. 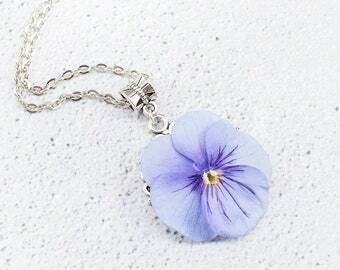 ❀ All the jewelry I pack in a gift box, that would your order arrived safely and in great shape. 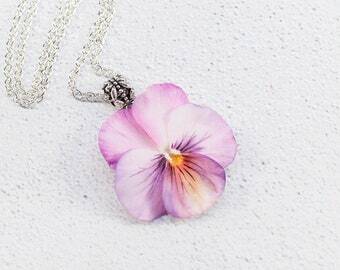 ❀ Please, feel free send me a message if you have any question. 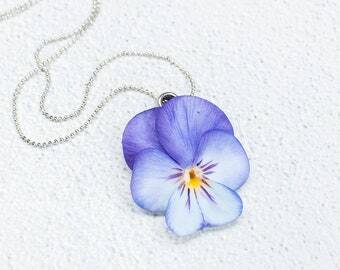 ❀ Real colors may slightly differ from one monitor to another, as it depends on specific monitor settings.